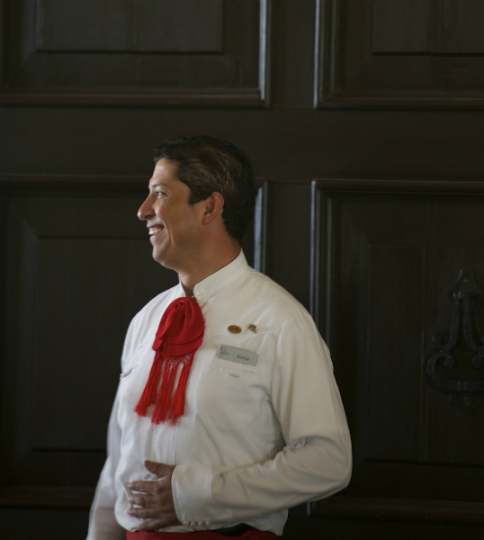 Our Bellboy awaits you at the entrance of Hacienda Jurica by Brisas with that smile that has always characterized it. 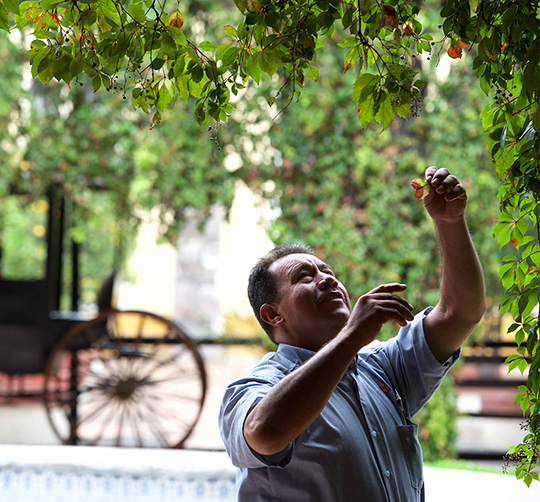 Juan is an artist and this garden is his canvas. Each plant, each flower, each tree is part of him. 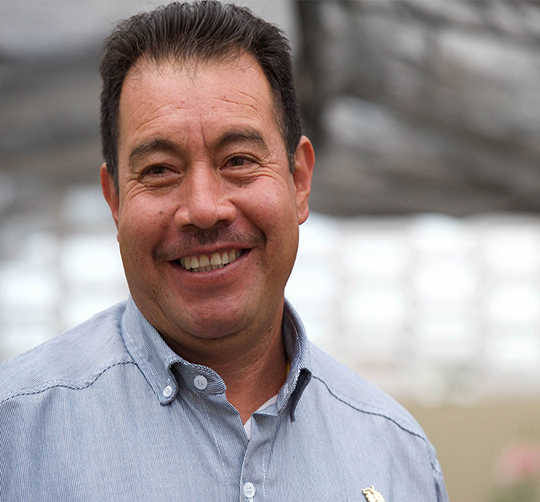 You can always find him in the greenhouse or in the gardens. 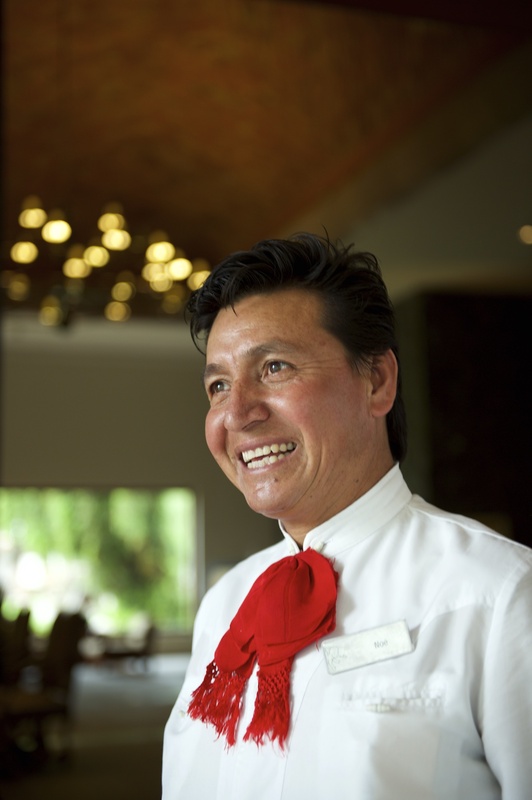 Juan takes personal pride in his work. 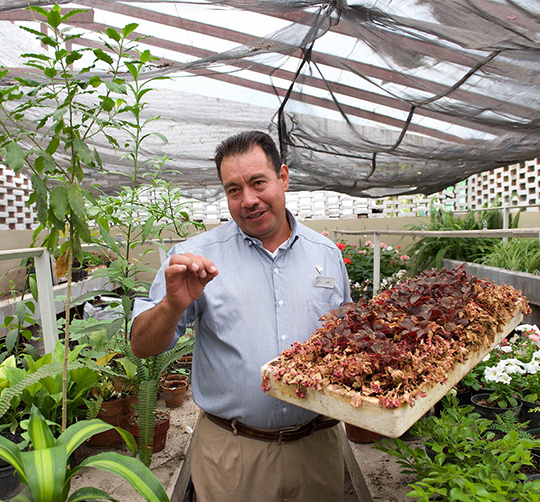 His plants not only inhabit our gorgeous gardens, but they are centerpieces and decorations in weddings, special events, and our restaurants. 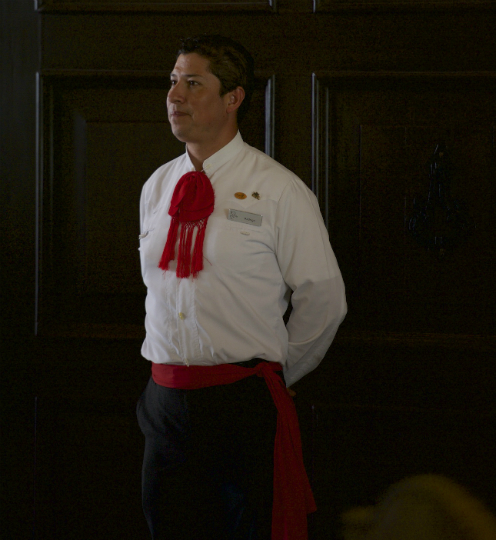 You will see that each view at the hacienda reflects his care and devotion. The plants we have here I’ve nurtured from seedlings. I’ve been doing this for 30 years, so I know about every type of plant on the property. 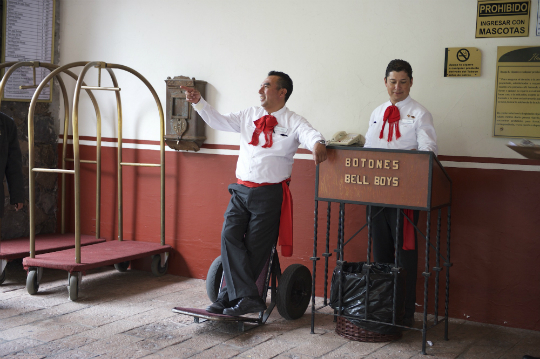 Full of charm, each of our rooms was designed to transport you to a truly unique experience. Feel at peace in your spacious room with gorgeous views, only steps away from our gardens, patios, and fountains.